Websites can server multiple purposes such as blogging, gaming, shopping, or disseminating information. Essentially all websites are designed to showcase something and catch attention of viewers to turn them into visitors and ultimately engage their attention for a meaningful outcome. For online businesses, web applications, and forums a website is everything. It is so important that the business cannot exist without its online visibility. This also underlines importance of the hosting service provider followed by ability to choose an appropriate hosting solution. 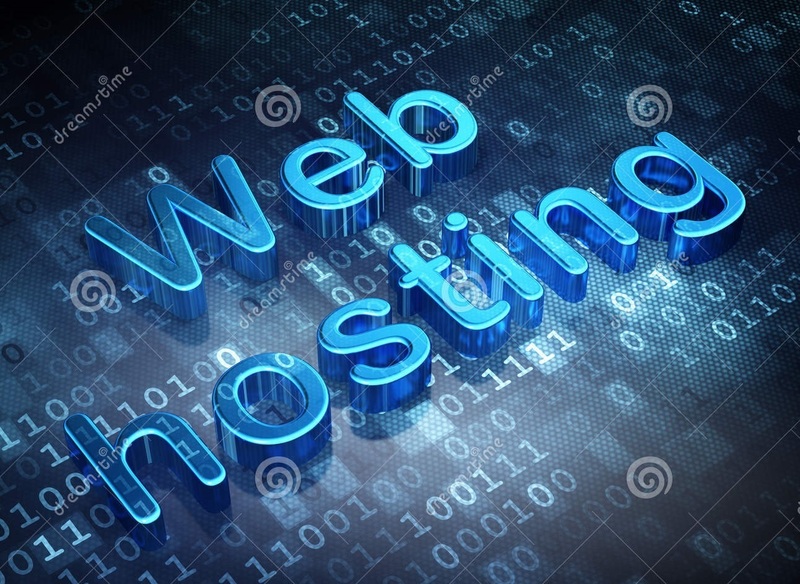 One must do an in-depth homework by analyzing multiple aspects of website, resource requirement, and match these with hosting plans and availability of budget to be able to choose the perfect web hosting solution as well as the host for looking after seamless availability of the website. In shared hosting website files are stored in a multi-tenant environment along with other users. All tenants share resources of a single web server and it is observed that web hosting companies resort to profiteering by cramming together as many websites as possible. This can lead to resource crunch and downtime issues. VPS is an acronym for Virtual Private Server and it is designed to empower users with dedicated resources and therefore it is almost comparable with dedicated hosting. Although, VPS hosting is also a multi tenant facility users can enjoy far better resource availability than shared hosting. Users are able to install custom software and run preferred applications in VPS hosting and can also choose operating system as required. Dedicated server hosting allows access of entire server to single user. It offers complete autonomy and full root access to server resources that are not shared with any other website. It is the most preferred choice for resource intensive websites with excessive security concerns. It would be interesting to compare these options on the basis of key parameters for an improved understanding. In terms of availability of space, dedicated hosting is regarded as the most preferred option. This is because, users are able to use all resources of a standalone server and they can configure it as per requirements. This is followed by VPS hosting since it offers similar facilities of dedicated server in a virtualized environment. In terms of shared hosting, users are expected to share the space with multiple users and hence it is ideal for websites whose requirement of space is limited. Demand fluctuations and traffic spikes can be efficiently handled by websites if the hosting solution is able to offer features of scalability. Large business websites or busy ecommerce websites need scalable resources to support ups and downs of web traffic. A dedicated hosting solution is the most sought after alternative for the highest amount of scalability, followed by VPS hosting. In a shared hosting environment users cannot expect the feature of scalability beyond a certain limit. Users must not get carried away by unrealistic claims made by hosts about unlimited bandwidth as well as unlimited space. If you are looking forward to exercise control on your hosting and freedom to configure server by choosing the operating system of your choice, then the most obvious choice is dedicated hosting followed by VPS hosting. In shared hosting environment, users are hardly able to control anything related to server configuration. In VPS hosting, users are allowed to deploy custom applications, add firewall, or install backup tools and so forth. Same is true for dedicated hosting. Security can be compromised in shared hosting due to the presence of other websites that may get involved in phishing or spamming activity or suffer from cyber attacks. Such events could damage your reputation and may lead to blacklisting, even if you are not at fault. However, users can enjoy greater security in VPS hosting as well as dedicated hosting. VPS hosting ensures a totally isolated environment and there is no threat from any hacking or cyber attacks taking place in other websites in the co-hosted websites. Dedicated hosting is as secure as you want because it is totally controlled by you. This is the only factor where shared hosting scores over other types of hosting. Due to its multi-tenancy architecture, shared hosting allows the highest cost effectiveness. In fact, users prefer to go for shared hosting primarily because of the economy. VPS hosting is almost as economical as shared hosting and the hosting plans may be on slightly higher side. Dedicated hosting is the costliest among all types of hosting and can be afforded by large organizations and users who don’t have any budgetary restrictions. Considering key factors mentioned above, shared hosting is suitable for smaller websites with least security and scalability concerns. VPS hosting is for more resource intensive websites with greater needs of data storage. It is also ideal for websites that may have to handle traffic spikes. Dedicated hosting is reserved for websites with the most resource intensive features and higher security concerns. It also empowers users with greater storage and bandwidth resources along with ability to control overall hosting environment.